Thank you so much for considering a donation to the Brent Woodall Foundation! We greatly appreciate it! 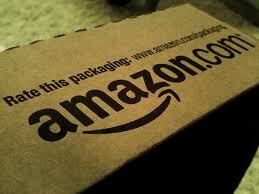 View our Amazon Wish List here and ship directly from your computer. No need to run to the store! How is the BWF funded? The BWF is sustained largely on the donations of our generous supporters. We put on several fundraisers throughout the year, including our All In for Autism Casino Night in April and our Walkabout for Autism in September. If you would like to attend any of the Woodallkids fundraisers, please check out our events page. Woodallkids Wish list: You can help!